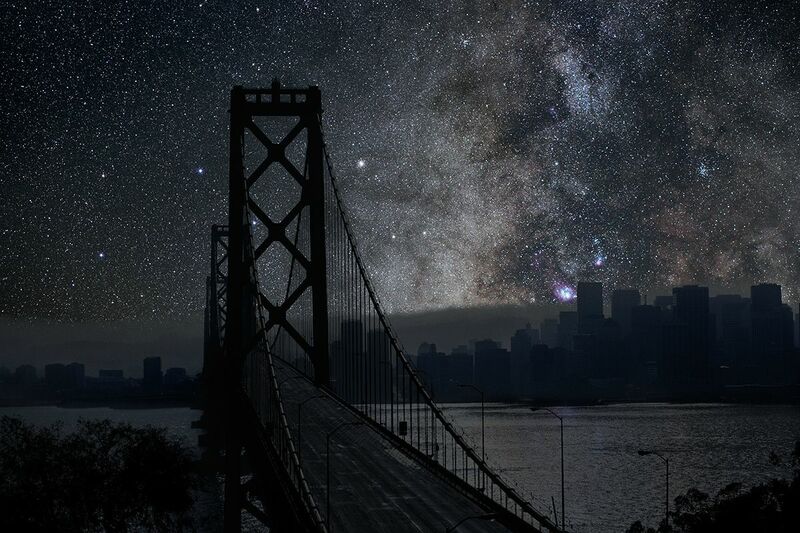 What if our cities were lit by billions of stars? Wipe away the light and air pollution that obscures our view of the cosmos and we would be left with a dazzling light show. French artist Thierry Cohen has done just that, depicting a world in which our cities and clear night skies co-exist together. “By combining two realities, I am making a third that you cannot see … but it exists! 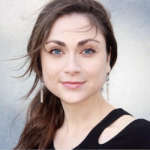 I am showing you the missing stars,” said Cohen to WIRED. The eerie beauty of the images highlights what we are giving up; a lament to the skies city dwellers leave behind in order to live in a metropolis. 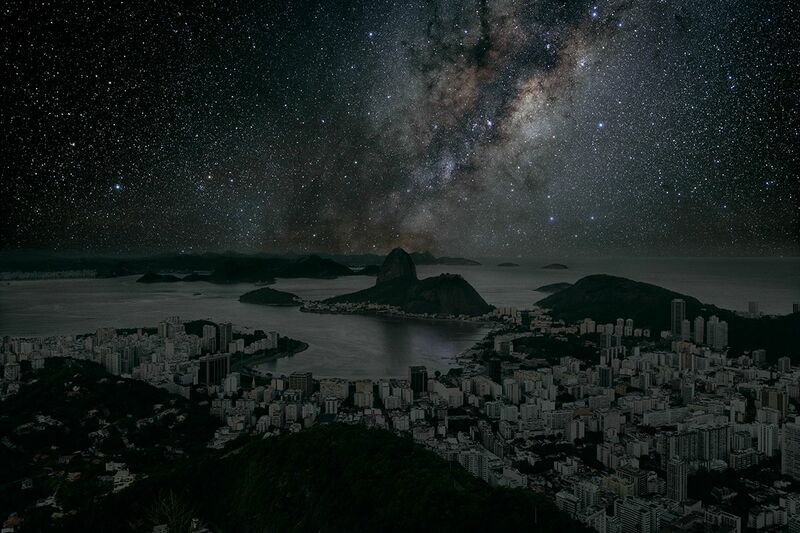 Since urban skies are polluted with light from street signs and corner shops, Cohen had to travel to the same latitude in another part of the world to capture a clear view of the night sky. The resulting images are the product of under-exposure and a technique known as day for night. 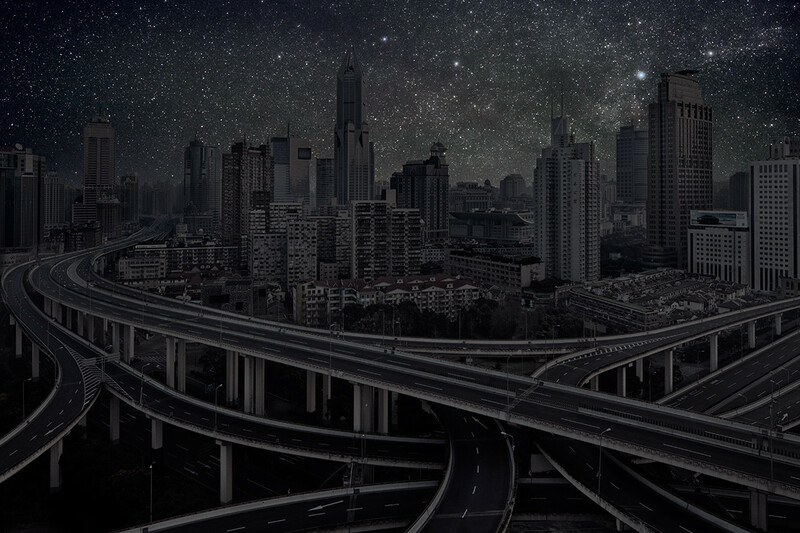 To view all 17 images, check out Thierry Cohen’s “Darkened Cities” gallery. Here are a few of our favorites.